This winter, H.R. CAD Centre is bringing lots of gifts of Advanced AutoCAD courses and training program for students to gain a competitive edge in the market. Our job-oriented project-based training programs are designed as per the industrial demand of professionals in the designing world to enable our students to work on live-projects that come from various different industry domains. 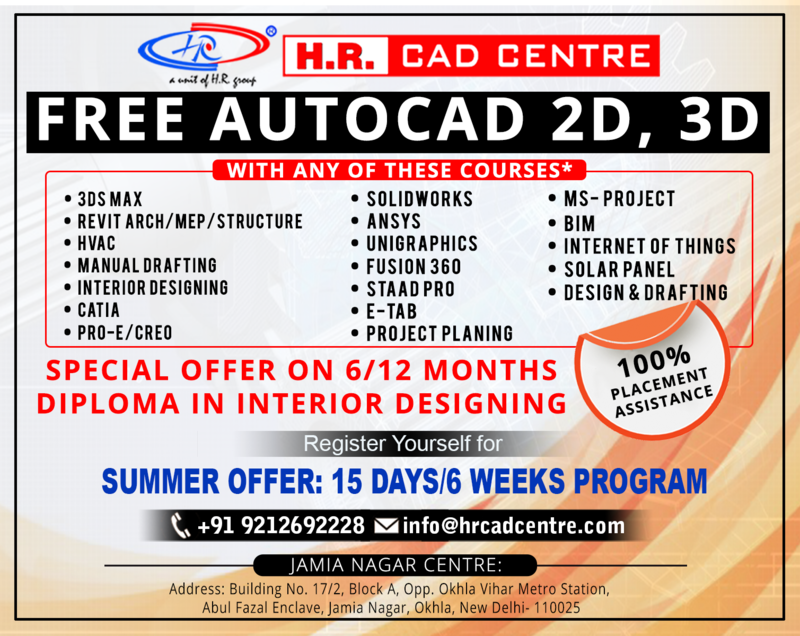 To learn about latest AutoCAD technologies and real-world experiences of designing industry, H.R. 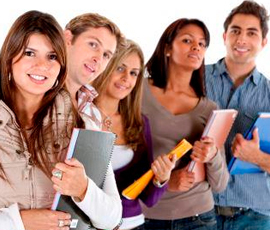 CAD Centre is offering Campus Training Program is a right choice for anyone. 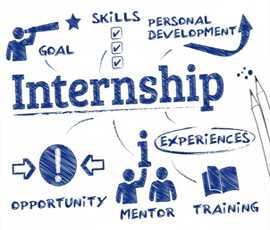 Internship training programs are of great value as it provides students a competitive edge in the industry and improves the employability factors of applicants. Campus Interviews are the most decisive moment of a student’s academic life. 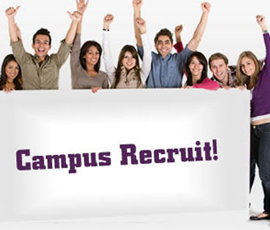 The major objective of Campus Recruitment training is to prepare students for this day and enable to secure jobs before they complete their education. 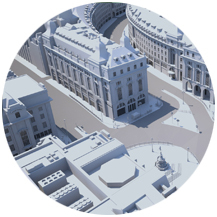 BIM is a trending concept in the structural and civil engineering field, and holds comprehensive information about a structure. Thus, through this advanced tool, the user can generate and manage both the physical and functional characteristics of the structural elements. The rapid ecological changes in the environment demand the participation of some industry experts to maintain a balance between the changing climatic conditions. 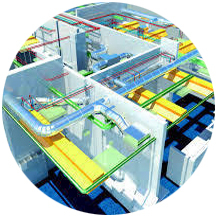 Thus, through HVAC (Heating, Ventilation and Air-Conditioning) training. We through this course, aim to provide our students a thorough understanding of the concept that would help them succeed in their professional life. 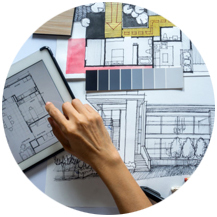 Interior designing is a promising professional field which is growing at a fast pace since, it is now an essential requirement of every sector ranging from real estate to construction industry. 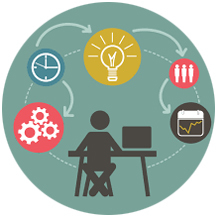 Through this course, the attendees will become familiar with the application of knowledge, skills, tools and methodologies to efficiently organize the assigned project. H.R. CAD Centre and our partners sponsor educational and networking events to reach and connect people, provide them a unique opportunity to learn about the values of our career-oriented courses, workshops, Training sessions, Seminars, to help you stay updated with the hottest trends in the market. H.R. CAD Centre and AL-FALAH University sponsored Seminar that provided a unique opportunity to learn about the values and the future of our innovative AutoCAD civil and mechanical courses – held on the date of 6th March 2018. This seminar has been ended. H.R. CAD Centre, with the collaboration of PUSA Institute of Technology organized a seminar at 13th of March 2018 – primarily dedicated to promote Civil and Mechanical AutoCAD training programs and its career influences. This seminar has been ended. H.R. CAD Centre and Delhi Technological University sponsored and hosted one of the biggest Design competitions globally known as “Fusion Conclave 2017-18” on the date of 20th March 2018. This competition has been ended. 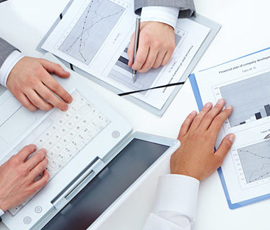 Very productive and well-defined training programs and courses. 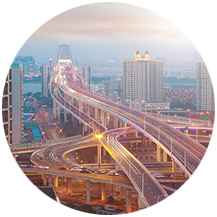 I had 8 years of experience in civil engineering still I have barely experienced a substantial growth in my career. Taking this course was a great idea. I struggled in the beginning but later I managed to keep the pace. Thank you for providing a great service! I love the way they broke up the entire module into simple concepts and how their professional instructors have presented the material more clearly and easy to follow. I will definitely recommend this course to anyone whom I find suitable for Cad courses. 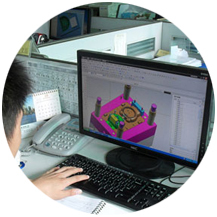 The instructors are truly having multi-dimensional knowledge of how to best utilize the latest technologies of CAD applications as per the industrial demands of professionals in the field.